Garden to Table: All Things Tomatoes! "All things tomatoes!" 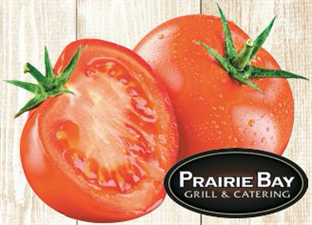 growing and cooking class, featuring Prairie Bay Grill and Catering. Salsas, salads and bloody Mary's will be on the menu, and you'll also learn tomato growing and care tips, such as how to select the proper variety!